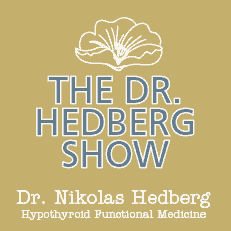 In this episode of The Dr. Hedberg Show I interview Dr. Carrie Jones of Precision Analytical on hormone balancing and testing. We cover a lot of detail about reproductive and adrenal hormones including testosterone, estrogen, progesterone, cortisol, DHEA and more. Dr. Jones explains the causes of elevated and decreased hormone levels and some strategies on balancing these issues. 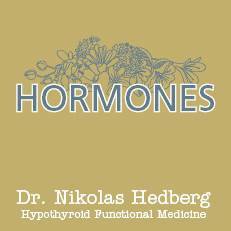 We also discuss the best way to test hormones including the DUTCH test which is my favorite hormone test offered by Precision Analytical. Dr. Carrie Jones, ND, MPH is an internationally recognized speaker, consultant, and educator on the topic of women’s health and hormones. 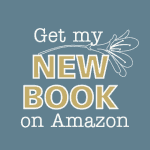 She graduated from the National University of Natural Medicine (NUNM), School of Naturopathic Medicine in Portland, Oregon where she also completed her 2-year residency in women’s health, hormones and endocrinology. Later she graduated from Grand Canyon University’s Master of Public Health program with a goal of doing more international education. She was adjunct faculty for many years teaching gynecology and advanced endocrinology/fertility and has been the Medical Director for 2 large integrative clinics in Portland. She is the Medical Director for Precision Analytical, Inc, creators of the DUTCH hormone test. Greetings friends, I’m Dr. Nik Hedberg, and today’s Hashimoto’s tip of the day relates to Lyme disease. This was a really fascinating discovery that I made years ago! 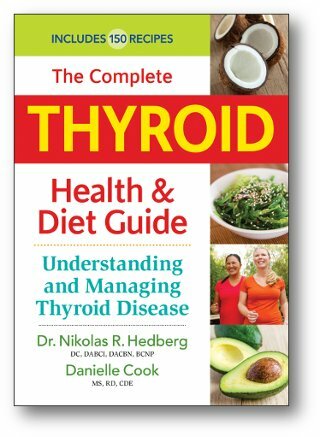 While conducting some research, I discovered that there was a good connection between Hashimoto’s Thyroiditis and Lyme Disease. The bacteria that causes Lyme disease is known as Borrelia burgdorferi, and studies have shown that Borrelia can trigger Hashimoto’s via what we’ve talked about before – a process known as molecular mimicry. 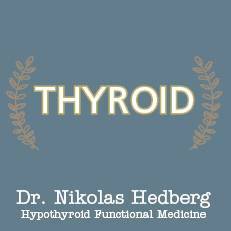 What’s the connection between your hormones and your thyroid? Learn more about the Hormone-Thyroid connection. Does the Liver Affect Thyroid Health?